How amazing is this weather??? And with no end in sight, we are really making the most of our gardens this year…. 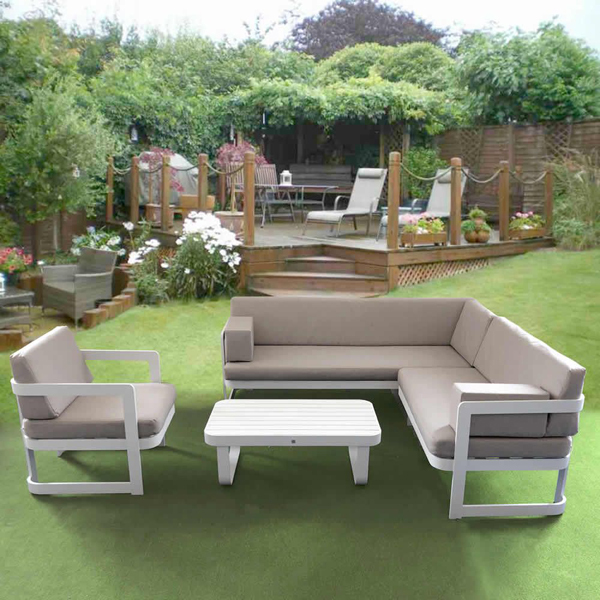 With this in mind, we have done the leg work for you and selected the best places to buy your garden furniture whether you have a large or small budget. 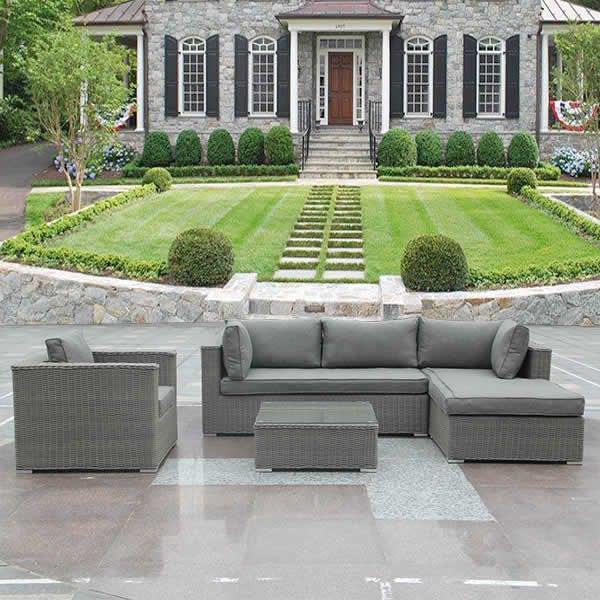 Outdoor Scene are a dedicated outdoor furniture showroom in Goatstown. Granted they are very much on the higher budget scale but they have really beautiful furniture. 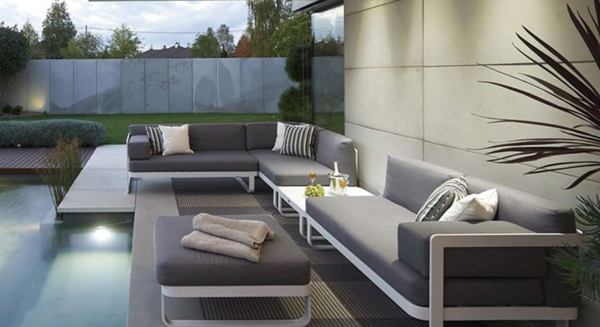 We absolutely adore their contemporary outdoor sofa’s. 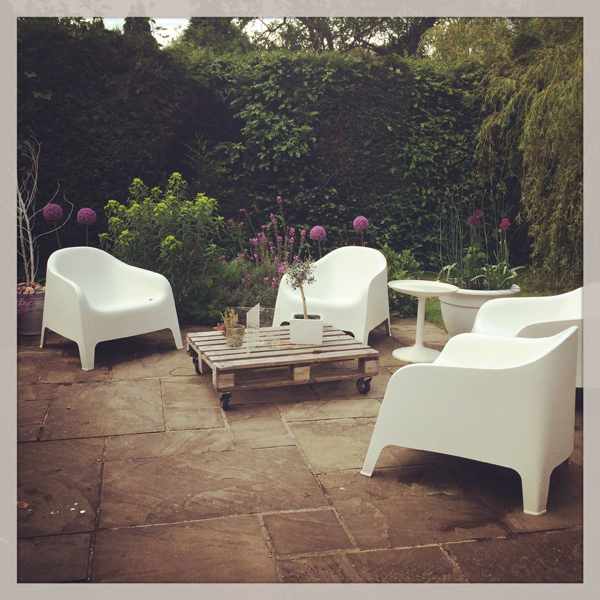 Again, these guys are a dedicated outdoor furniture supplier and are based in Glen of the Downs. Their price points are definitely more reasonable and they have a great selection of furniture. 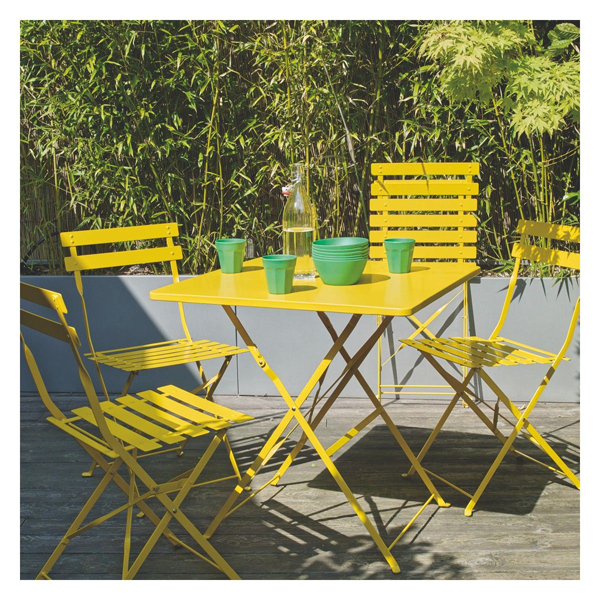 I am a big fan of Habitat and they have really quirky and colourful outdoor furniture. 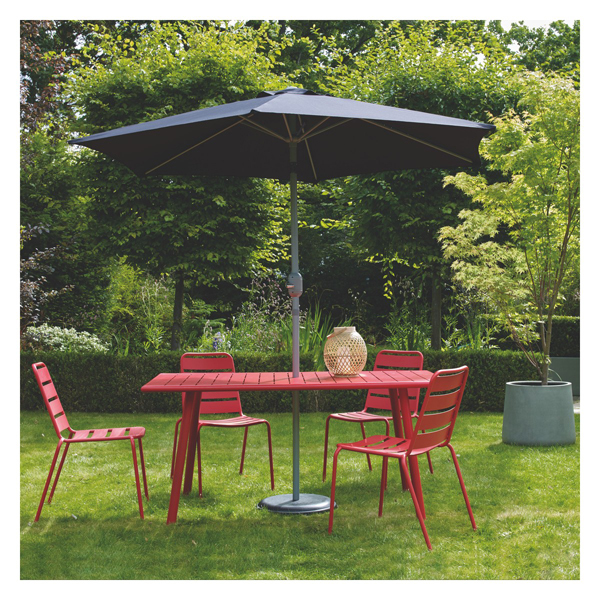 Let’s face it, this weather is probably not going to last so it’s nice to add some colourful furniture to your garden for those greyer days. 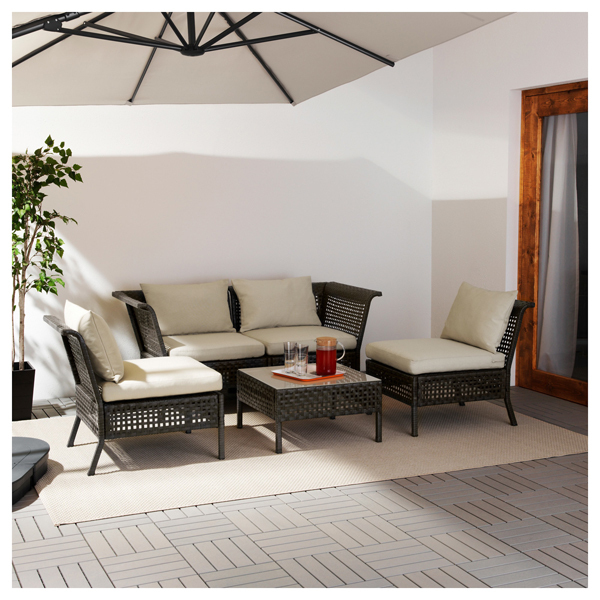 Ikea have a really great range of garden furniture, but they only get limited stock in, so you need to be early to get these ones. 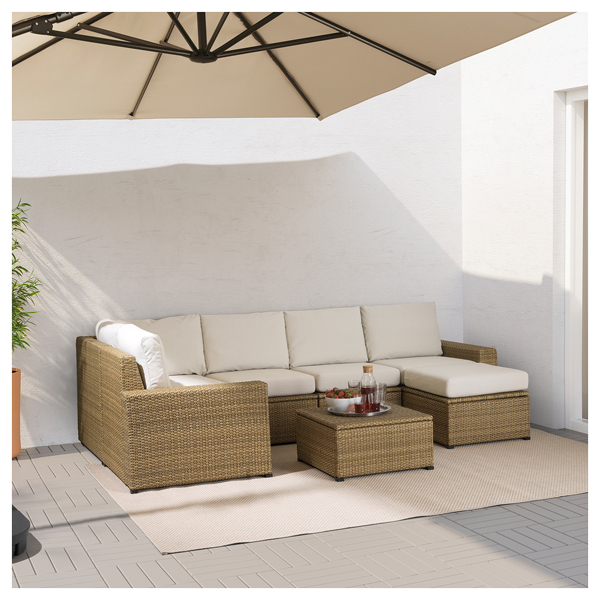 I have an Ikea outdoor sofa myself for the last 5 or so years, it’s still perfect and super comfy. 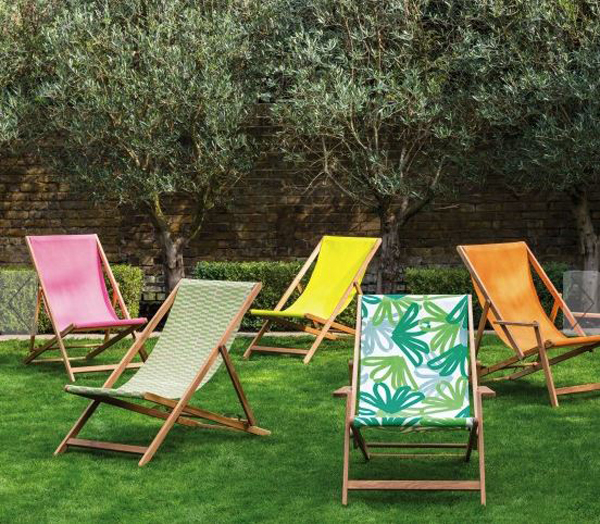 Well we hope that we have given you lots of inspiration for your outdoor furniture, now get cracking…. Some beautiful furniture there, love the idea of using the wooden crate as a table, simple but effective. I might just steal that idea lol!